The opening event of the new season of the Genting Poker Series is in the book with the very familiar figure of Julian Thew taking the honours in Birmingham. The first event of 2013 at the Genting Club, Star City attracted a massive field of 590 runners, 60% up on last year, creating a bumper prize pool of £236,000. Thew walked away with £40,120 of that cash after defeating a high class final table that included Hendon Mobster Ross Boatman, Genting Poker pro Daiva Barauskaite and DTD regular Barry Neville. "It is a great way to start the year and Genting have created a fantastic series here,” said Thew, “I actually used the re-entry, which was a blessing and then I was always above average with my stack and it was only deep in to day 2 that I went below having 100 big blinds, which is a testament to the structure. You get a lot of play in these events, although the sweet spot is definitely the buy-in. By keeping it at £400 whilst other promoters are raising theirs to £750 and £1000, the GPS is sure to attract a great mix of professional and recreational players alike. “I played a few legs last year, and I shall be going to Newcastle and Sheffield for certain, whilst I am looking forward to taking my Grand Final seat in Sheffield later in the year. It is a stunning casino and it is good that a major final is being staged outside of London." The next stop on the Genting Poker Series is Newcastle with the city's Genting Casino playing host from 21 to 25 March 2013. 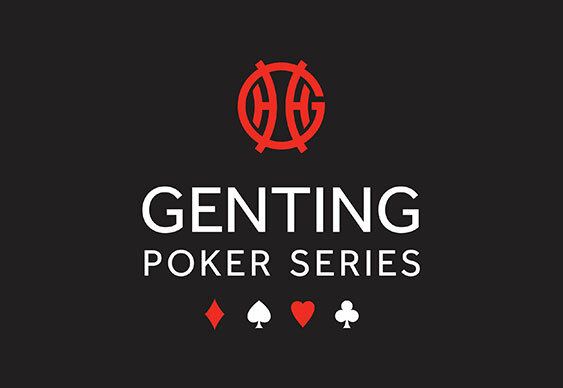 Qualifiers are up and running online at Genting Poker where new players can deposit £10 and receive £40. Sign up here.